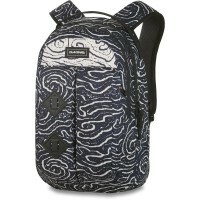 With Dakine's Mission Surf 25L you can drive from the university directly to the surf beach. It is spacious enough, because next to the main compartment, this cool surf backpack has an extra waterproof compartment for the wetsuit! Finally, the question is solved, where the wet surfing clothes come. 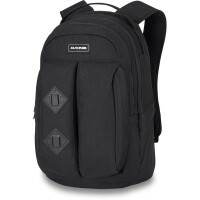 In addition, the Dakine sports backpack with its breathable, anatomically shaped shoulder straps, even when fully loaded, offers great wearing comfort. Customer evaluation for "Dakine Mission Surf 25L Backpack South Pacific"